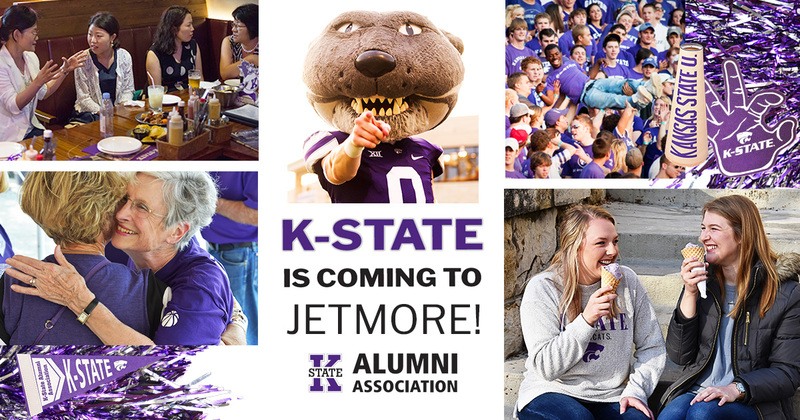 All K-State alumni and friends are invited to the Wild West Catbacker Annual Golf Tournament in Jetmore, Kansas! This event is open to the public and will be a four person scramble. Includes breakfast, lunch and beverages! For event information, or to make reservations, contact Nicole at 785-398-1151. For course information contact Dustin at 620-623-0320.